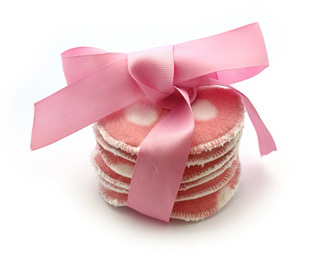 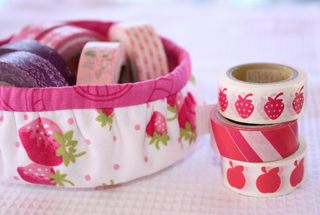 If you’re anything like me, you’ll have a healthy stash of little pieces of fabric. 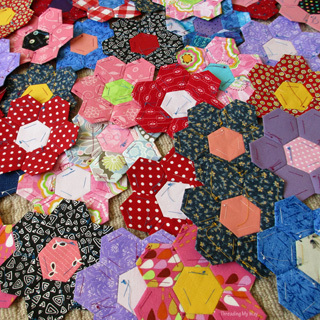 Mine is growing at an alarming rate, as I find it hard to throw away even the smallest of scraps. 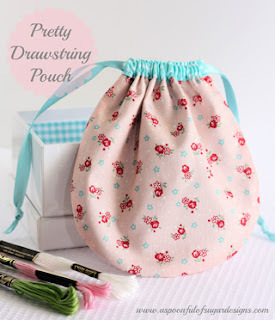 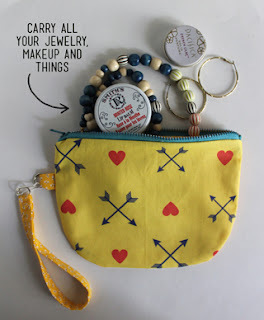 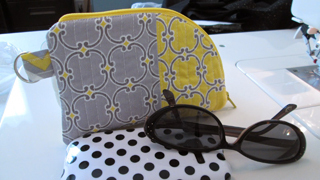 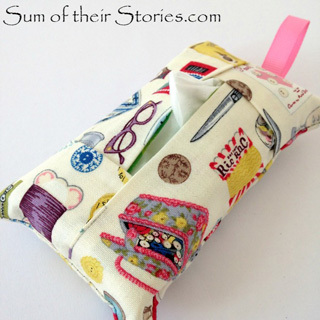 Today I’m sharing 50 projects from the ongoing sewing link parties here at Threading My Way. 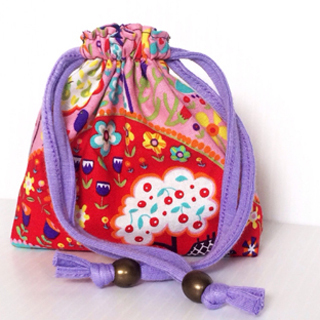 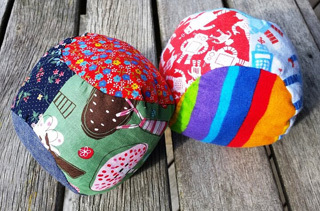 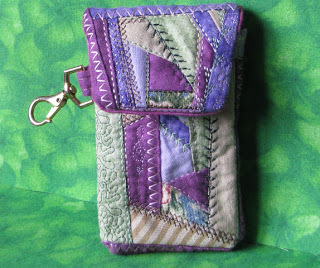 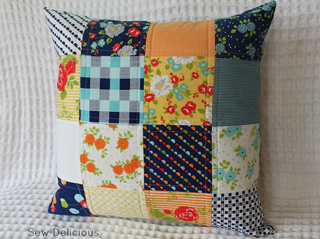 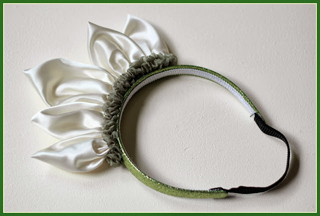 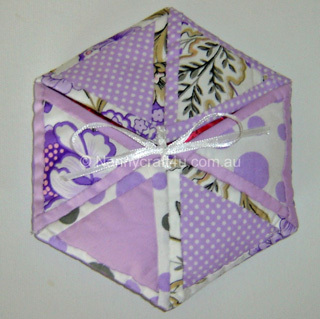 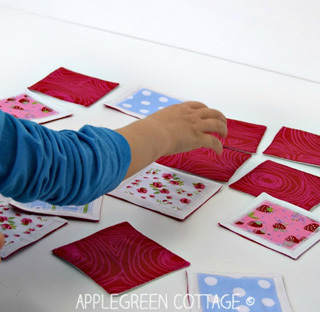 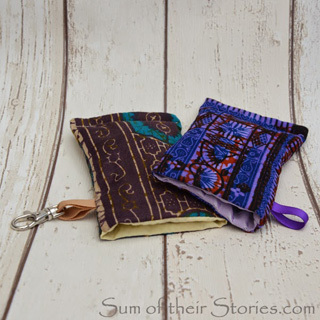 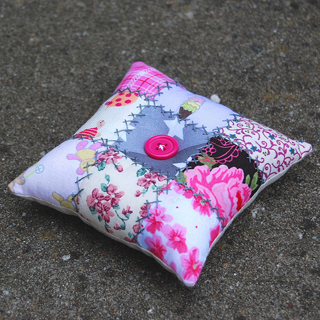 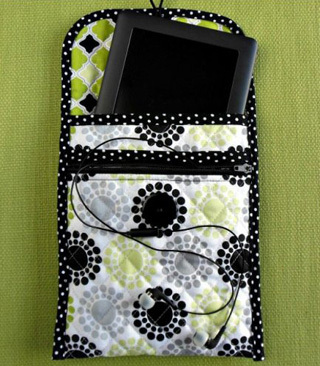 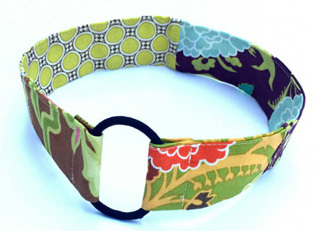 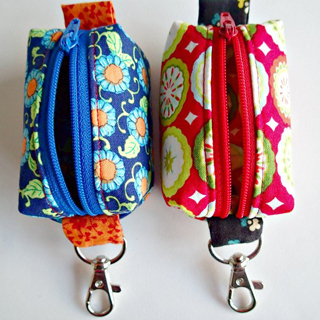 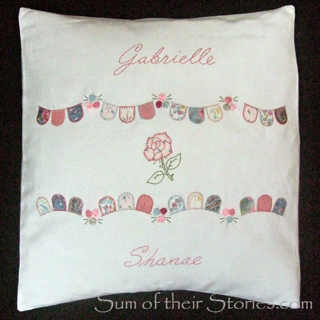 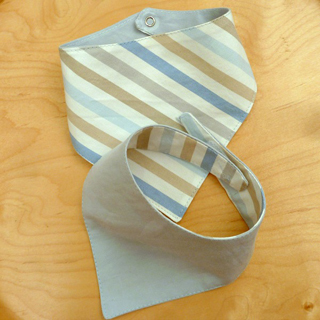 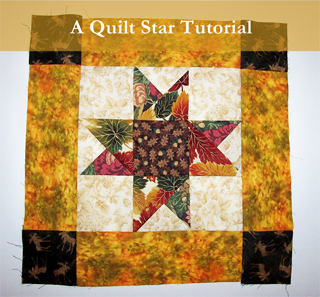 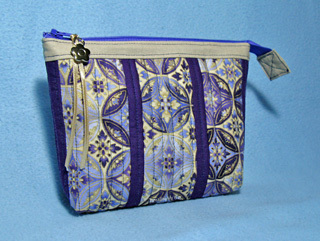 All can be sewn with small, left over pieces of fabric or with tiny scraps pieced together. 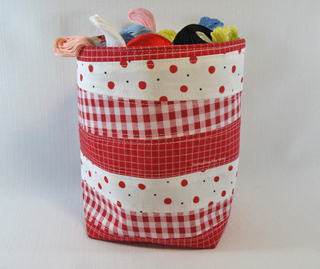 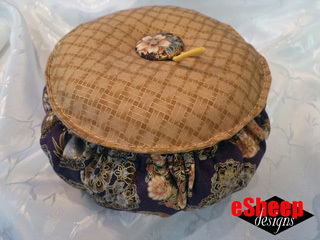 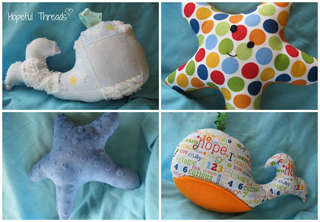 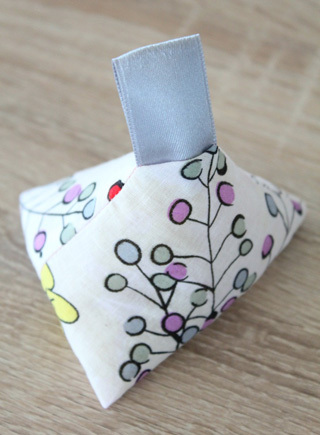 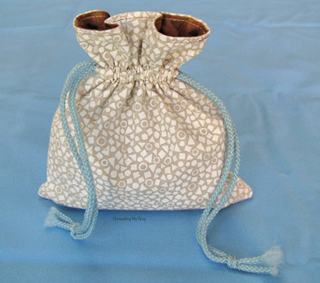 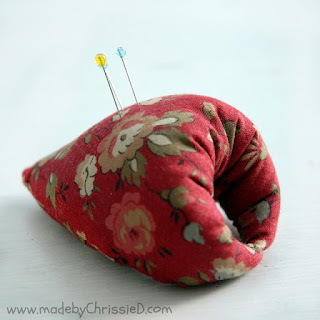 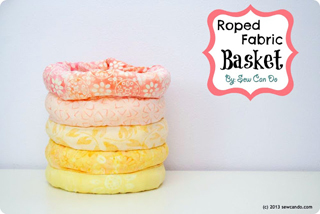 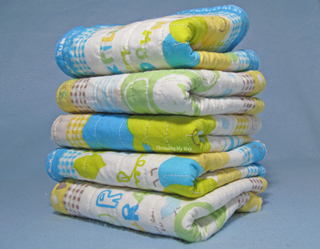 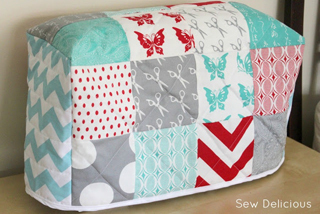 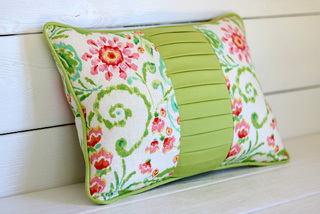 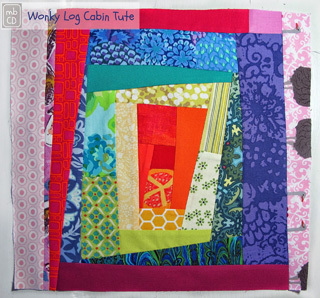 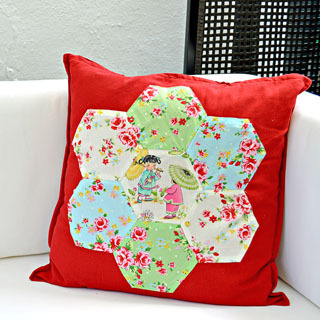 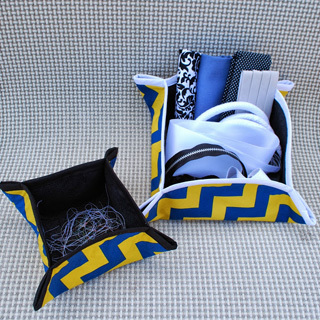 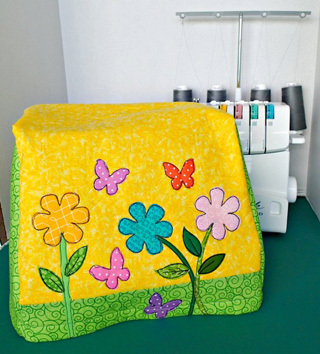 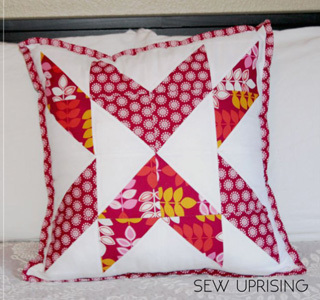 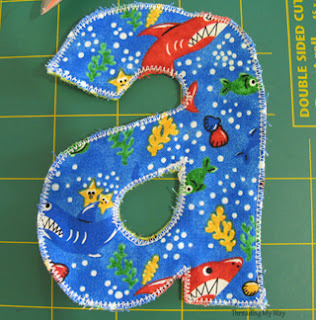 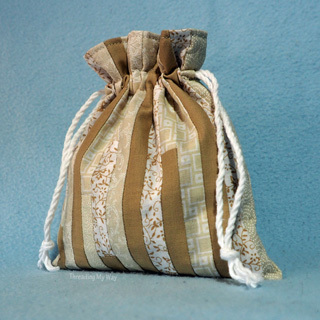 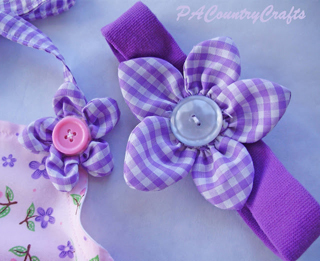 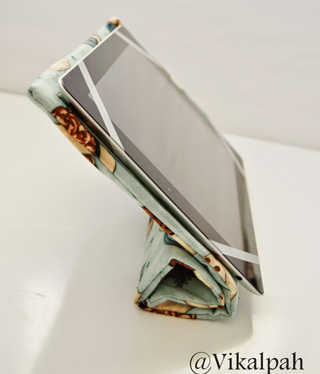 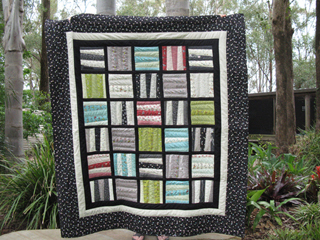 There are many more scrap busting projects to be found in the ongoing sewing.